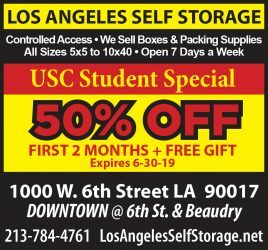 The USC men’s basketball team lost its fourth consecutive game on Sunday, falling to the Stanford Cardinal (17-8, 7-6) 59-47. USC’s defeat was their 20th of the season, the first time the Trojans have lost at least 20 games since 1989, when they finished 10-22. For the second time in four days, the Trojans (6-20, 1-12) played a competitive first 20 minutes but were unable to keep up with their opponents in the second half. USC trailed 20-18 going into the break after forcing 10 turnovers and holding Stanford to an 8-24 shooting performance. But the Trojans didn’t fare any better, shooting 7-24 (29 percent) in the first half and 15-48 (31 percent) for the game. They were outscored 39-29 in the second half of play. USC received 13 points apiece from junior guard Greg Allen and freshman forward Byron Wesley. 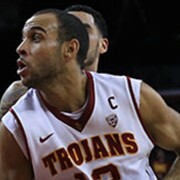 Wesley, however, was just 1-6 from the floor after pacing the Trojans with 10 early points. USC’s leading scorer of the season, sophomore guard Maurice Jones, struggled offensively, finishing 2-14 and 6-7 at the free throw line en route to 10 points. Stanford was led by freshman guard Chasson Randle’s 16 points, while senior forward Josh Owens added 15 points and five rebounds of his own. Coach Johnny Dawkins utilized his entire roster on Sunday, as Owens was the only Cardinal player on the court for more than 30 minutes. USC, meanwhile, had six players with at least 20 minutes of playing time, a point O’Neill made after the game. 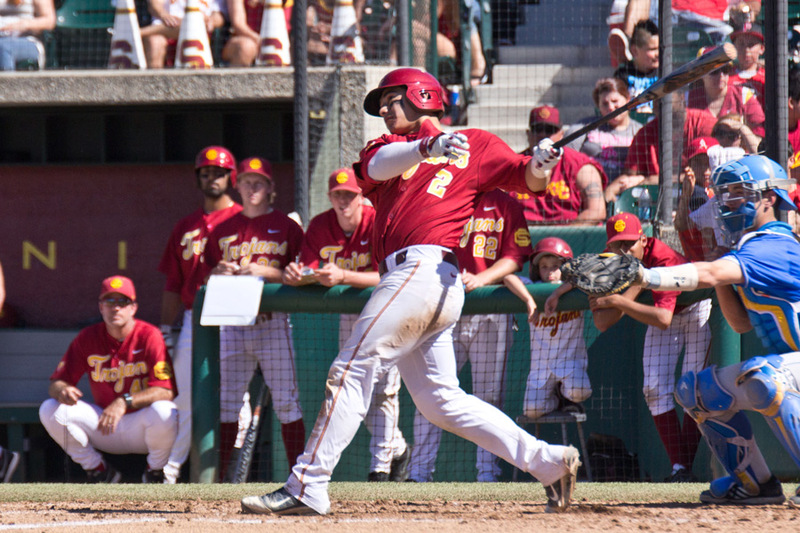 The Trojans have two days to prepare for their cross-town rivals, the UCLA Bruins, whom they will face Wednesday night at the Los Angeles Sports Arena. The Bruins (14-11, 7-6) lost their previous game on Feb. 11 to the Cal Golden Bears, 73-63. Tip-off is set for 7:30 p.m. The game will be broadcast on Fox Sports Prime Ticket.